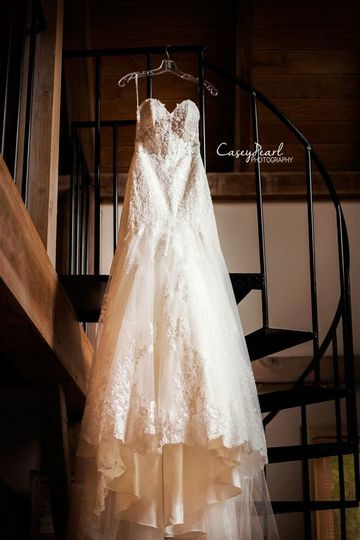 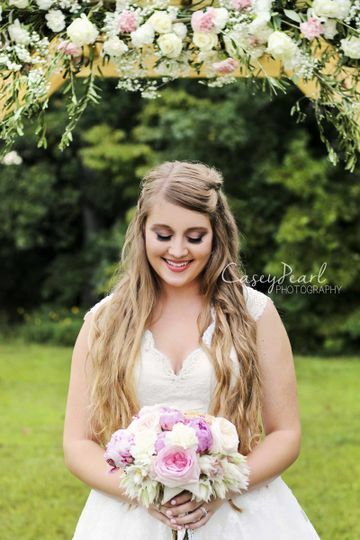 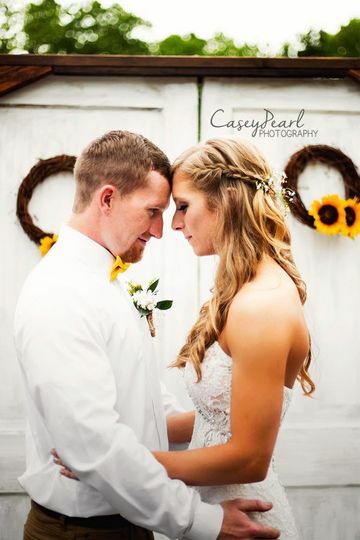 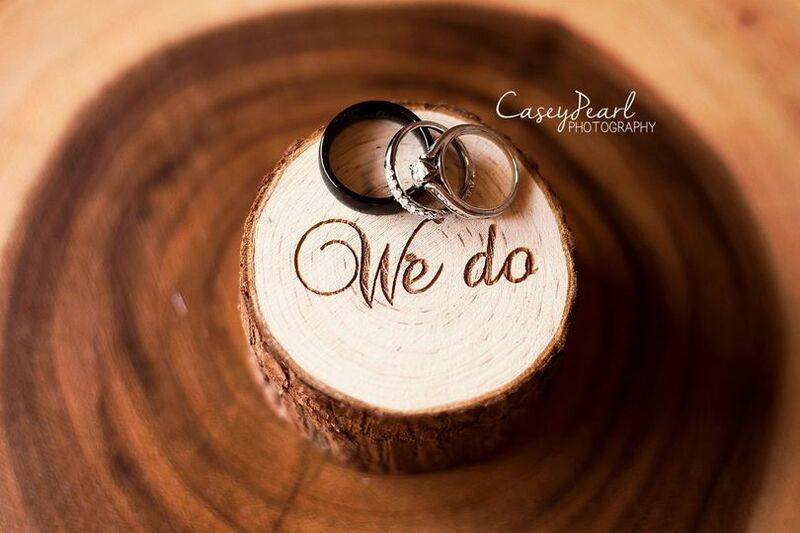 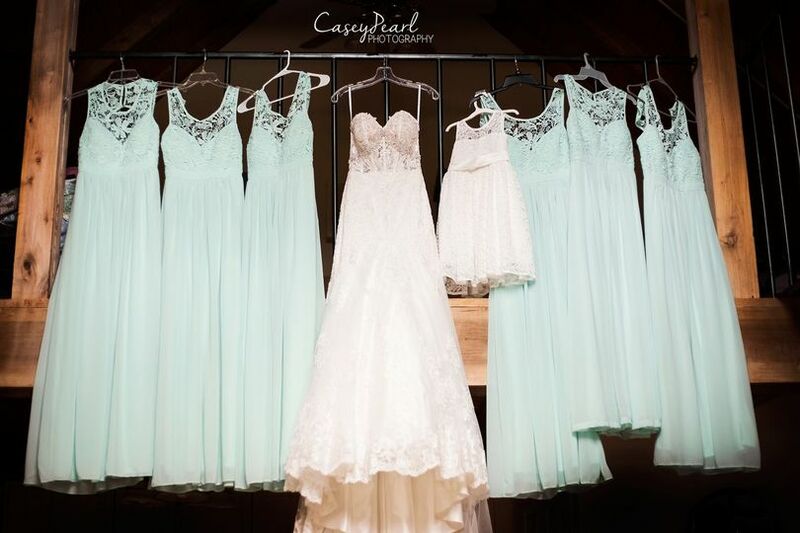 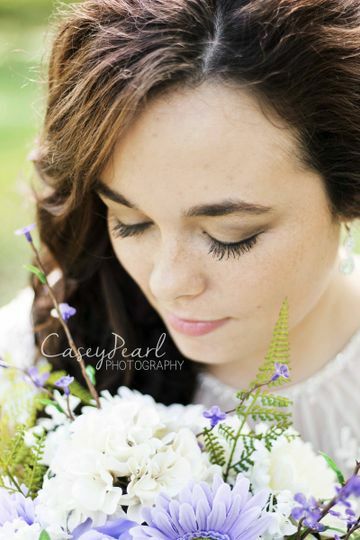 Casey Pearl Photography is a wedding photography company based in Lawrenceburg, Tennessee. 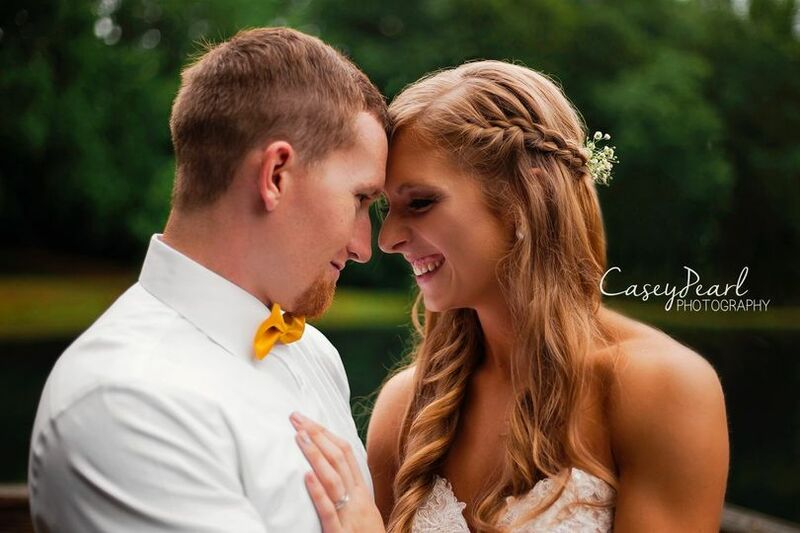 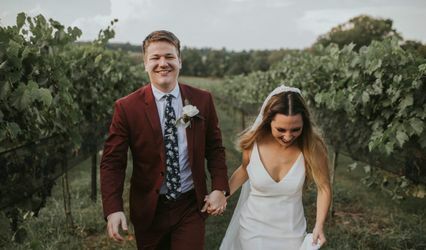 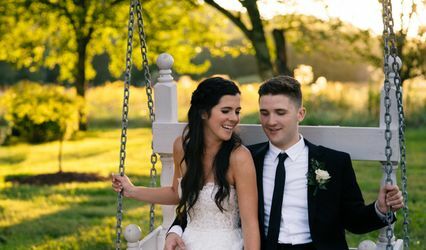 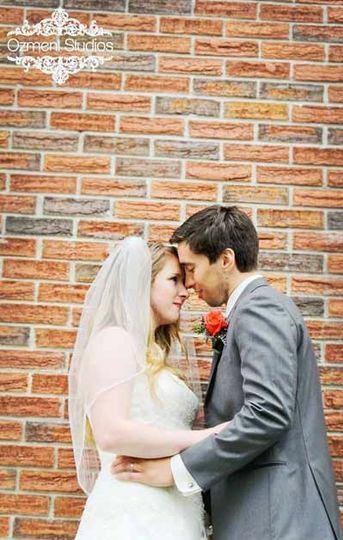 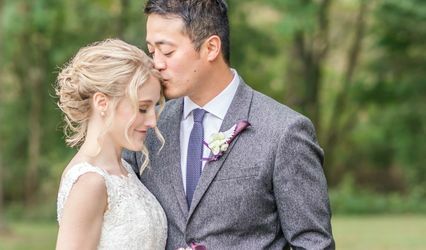 Owner and professional photographer Casey Ozment has over eight years of experience in wedding and engagement photography, specializing in on-location sessions and events. 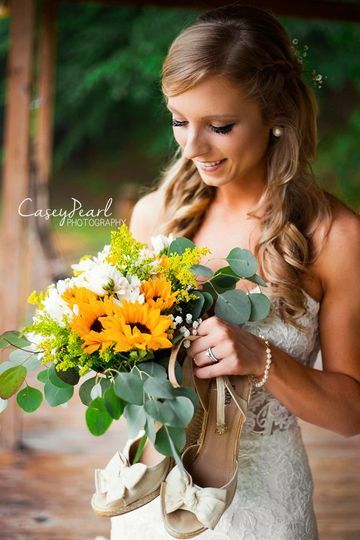 Casey is a creative individual that loves to build long-lasting relationships with her clients, and will photograph your relationship in an authentic, beautiful way.